We have had a fantastic time celebrating Catholic Schools Week, with a great turn out for our Open House in spite of the wet, windy weather, and numerous fun activities for our students including a motivational speaker, picnic lunches, lots of games and field days. Highlights of our week include Grandparents and Special Friends Day – it was great to see so many loved ones of our students join us for the morning, and today we were blessed to have Bishop Dewane celebrate mass with our middle school students as well as students from Saint John Neumann and other area Catholic schools. Many thanks to everyone for your support of this very special week in Catholic education! Classes resume on Tuesday, February 5th after a very full Catholic Schools Week. Enjoy the day off! 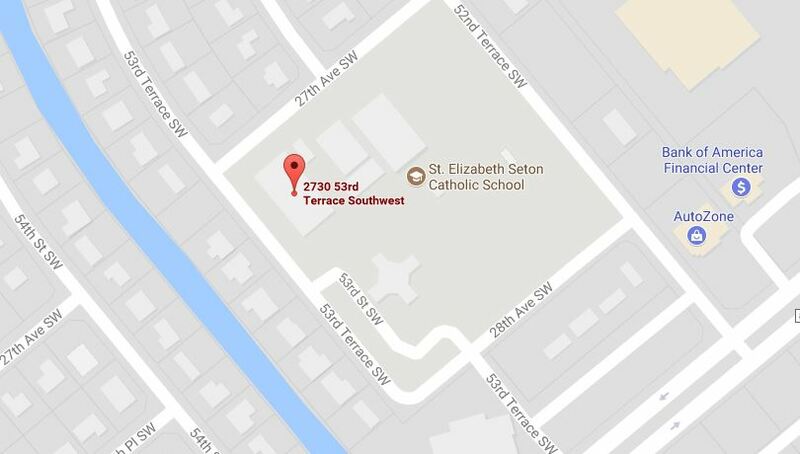 We are excited to announce that we continue to move forward at St. Elizabeth Seton Catholic School. Efforts are underway to gather data about our school’s operational processes and procedures, and ways to improve and enhance them. One of the tools being used is the completion of a SWOT analysis. The SWOT analysis is being used to generate meaningful thoughts and information within specified categories to provide direction through the creation of a strategic plan. Over the next month, our families, faculty, staff, School Advisory Board members, and community stakeholders will be invited to attend SWOT meetings. Meetings will be held at the school under the direction of Ms. Catherine Hayes from Atcher, Beck, & Caul. Please stay tuned for upcoming meeting dates and times. Be sure to complete the re-registration information that was sent home last week. Return your registrations for the 2019-2020 school year by February 1st. Open every Thursday from 2:50-3:30 p.m. in the cafeteria. This production is open to students in grades 4-8. Speaking and non-speaking roles are available. Rehearsals – Wednesdays at 4:30 at the church. Rehearsal schedule to be distributed after roles have been selected. Students interested in speaking roles must audition. Roles requiring audition: Jesus, Simon, Virgin Mary, Narrator, Chief Priest and Pilate. Further details will be provided Tuesday, February 5th. Auditions: Thursday, February 7th at 3:05 PM at church. Congratulations to our students of the week! Keep up your great work! 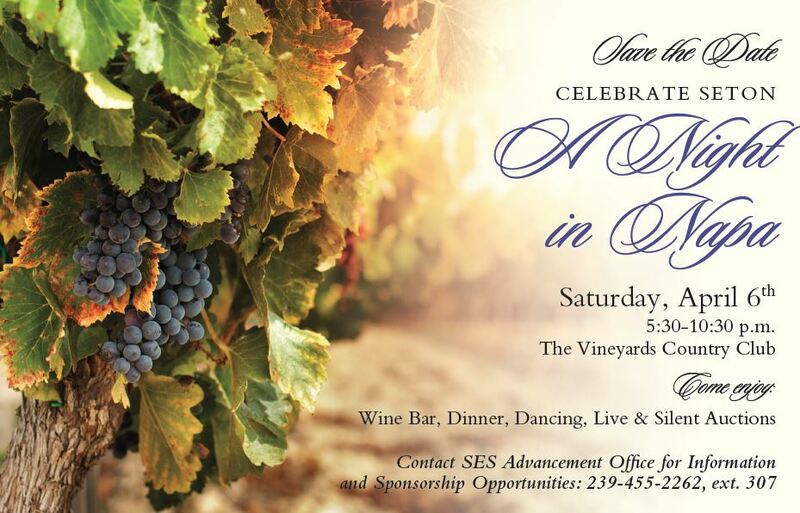 Gala Auction: A Night in Napa!! HELP NEEDED as the countdown to our event is on!! 1) Do you know some area businesses that would be willing to donate items for the auction? Forms are available in the Advancement Office. 2) We are accepting gift cards (any amount) for goods and services, as well as bottles of wine ($10 value and above) for our auction. Please consider donating! Please contact Dr. Fabii (fabii@seseton.org) if you can help. INVITATIONS COMING SOON! Tickets $75 – includes buffet dinner, wine bar, dancing, entertainment, live and silent auctions. Cash bar also available. PLEASE NOTE THAT SOME OF THE FOLLOWING EVENTS NEED VOLUNTEER HELP. ACCRUE YOUR HOURS AND HAVE FUN WHILE ASSISTING! CLICK ON THE SIGN-UP GENIUS LINKS TO VOLUNTEER! 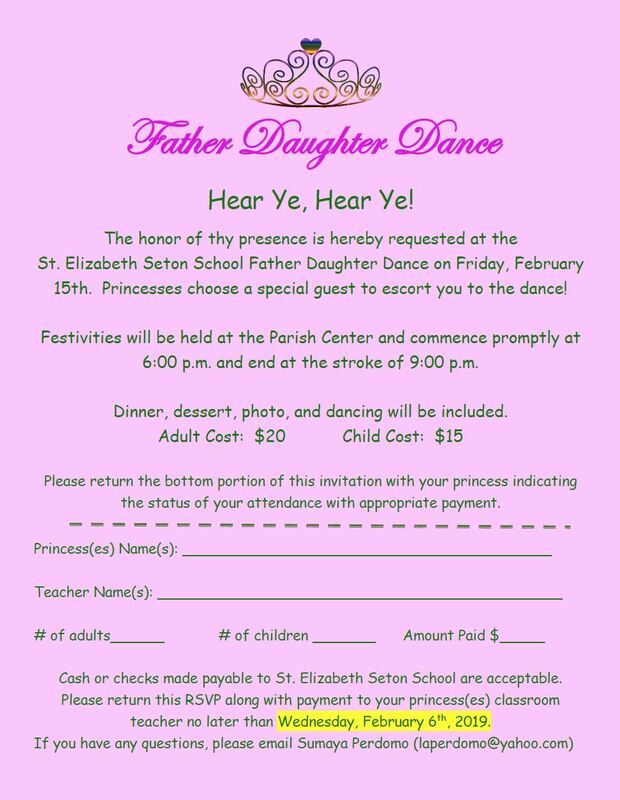 FATHER/DAUGHTER DANCE ~ Friday, February 15th 6:00 to 9:00 p.m. in Parish Center. 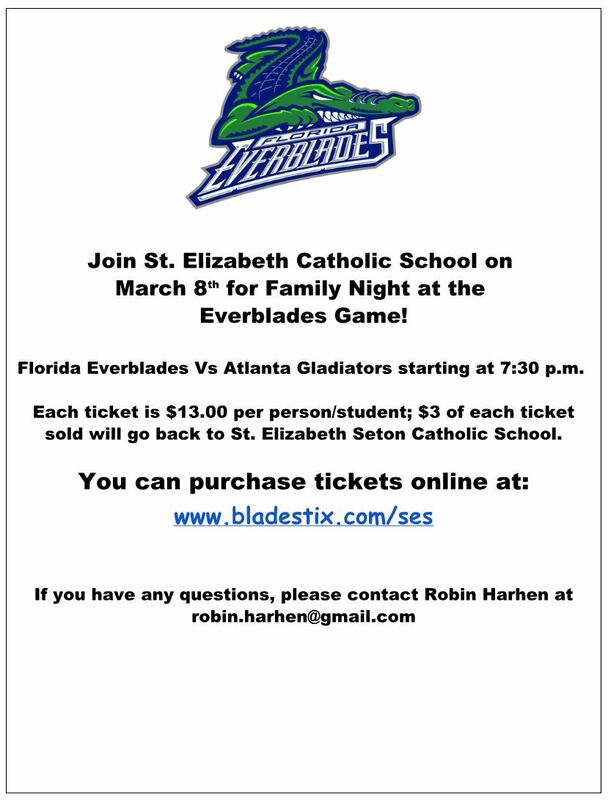 FLORIDA EVERBLADES GAME ~ Friday, March 8th at 7:30 p.m. All tickets are sold online at this link: www.bladestix.com/ses. Come enjoy a fun night at the arena and hear our SES students sing the national anthem! Did you know that sitting down to eat meals with family and friends makes a huge difference in everyday well-being? The happiest kids in the world are Dutch children, who sit down to eat breakfast with their family more regularly than any other kids in the world.